Dang. 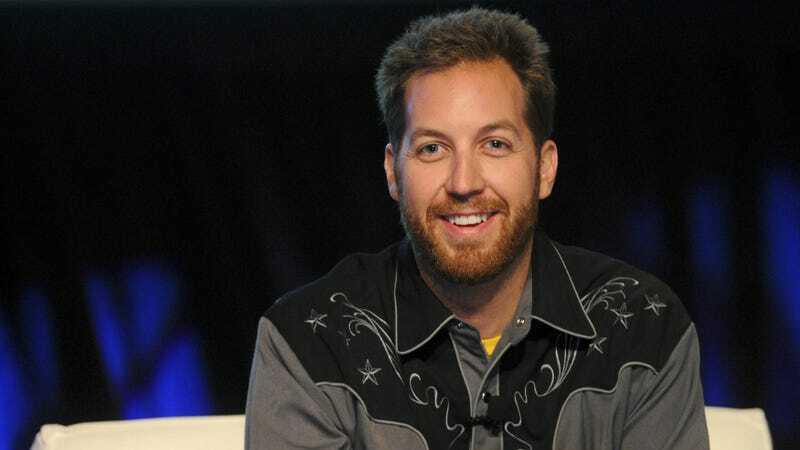 Chris Sacca, tech investor and noted Guy Who Throws Tantrums At Hamilton Shows, made some bad tweets, as tech investors often do. Let’s check em out. Wow! As normal people like you and me understand, being an olympic gold medal winner is a lot more difficult than coding an app. But, you may be asking, does it get worse? Yeah. Yeah, most six year olds “self select” themselves to code up the “uber for dog poop.” To Sacca’s credit, he did try the ol’ change what I actually meant to make it look like my tweet wasn’t bad thing, but it didn’t really work.